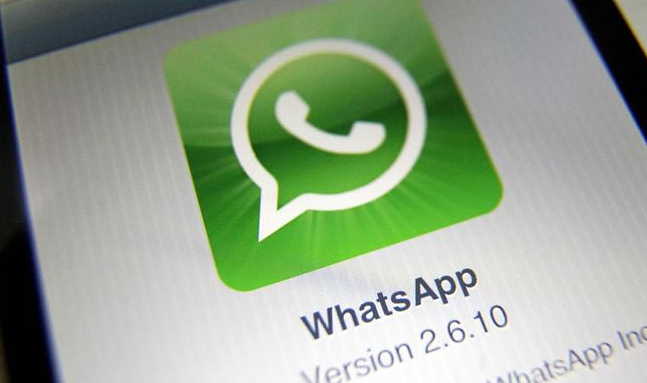 China's users have reported recent flaws in Whatsapp in recent days. China has tightened its online monitoring this year under new laws. It also provides for restrictions on the permissible content, as well as the provision of restrictions on the users' data storage within the country of technical companies.